Welcome to Castle Honda’s Service Center! At Castle Honda Service Center in Chicago, IL we also have free Wi-Fi and cafeteria facility for customers waiting for their cars to be repaired or maintained. Besides this, Castle Honda also provides collision repair services including minor and major dents removal, repainting, glass work, etc. 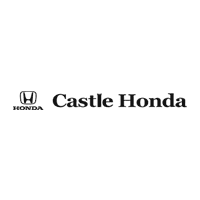 Castle Honda in Chicago, IL is a Honda dealership with massive inventory of new Hondas and pre-owned Honda cars, SUVs, trucks, crossovers and hatchbacks. Although we are not only a car dealership but also have a state-of-art service center at wide area and large number of service technicians. The mechanics of Castle Honda Service Center in Chicago, IL are manufacturer certified and they know every inch of Honda vehicles. With their years of servicing and maintaining Honda cars, they are capable of fixing your cars with high efficiency and to get you back on roads quickly and safely. If your car has met unfortunately a collision, do not get worried as our highly trained mechanics and availability of advanced technology at Castle Honda service center in Chicago, IL has enabled us to remake your cars and to bring them to the original condition they were in. Whenever your Honda cars need any sort of minor or major repair and maintenance, visit Castle Honda service center in Chicago. Our manufacturer certified mechanics and well experienced service team is readily available to fix all sorts of maintenance issues of your cars. Whenever your car needs replacement of parts, you have to go nowhere in its search. Our Parts Center stocks all types of parts for every trim level of Honda vehicles. Get your vehicles serviced at Castle Honda service center near Chicago, IL and also get benefit from Castle Honda service specials. These specials include service coupons customer loyalty program, redeemable reward points, cash-backs, flat discounts, free services, free car wash, guarantees and a lot more. Our monthly promotions also include flat discounts on a number of services. Castle Honda service team always strives to give maximum convenience to customers as they contact us for their cars’ repair and maintenance. 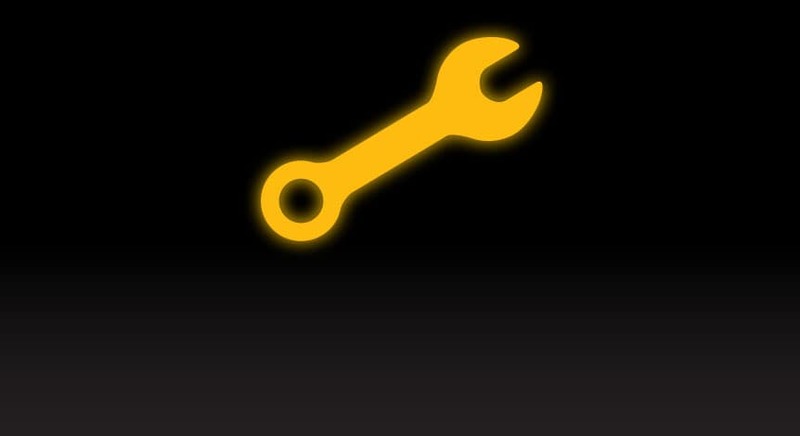 Visit us for all sorts of engine and body works of your Honda or schedule a service appointment. To schedule a service appointment, customers simply have to call our customer care or fill up a schedule service form online. This form is very easy and user-friendly. Inside its brief sections, you just have to enter your vehicles details, contact information and select a time slot according to your availability. 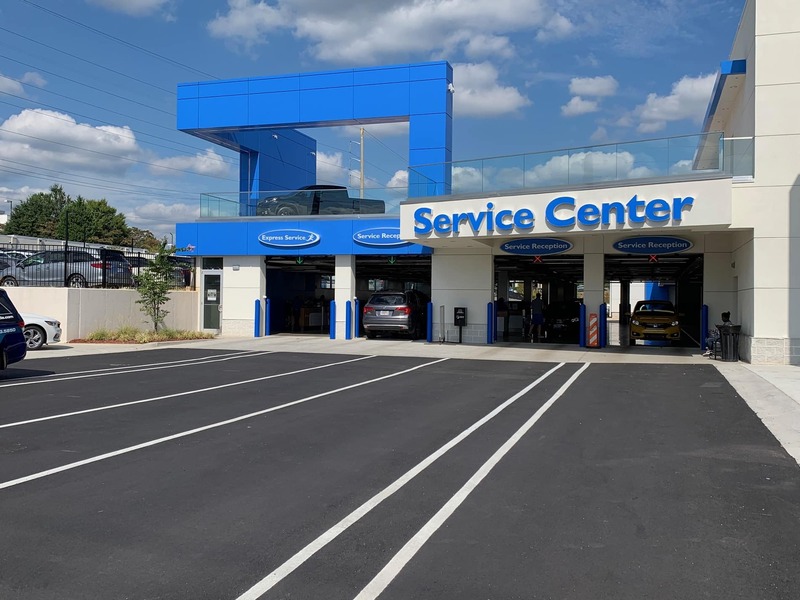 With convenience and at your leisure bring your cars to Castle Honda Service Center in Chicago, IL at your scheduled service time and date and get them fixed with the best service team in your town. Castle Honda Service Center in Chicago, IL is a place where customers’ satisfaction is our paramount interest. Service team at Castle Honda handles your cars’ repair and maintenance work with high efficiency and our technicians work on your cars as if they are their own. We have manufacturer certified tech guys to tackle all the repair or maintenance work of your cars. These technicians and mechanics have years of experience in maintaining various models of Honda cars and with their vast experience your cars will be fixed in a highly efficient manner. Furthermore, Castle Honda parts inventory consists of original Honda parts whereas our highly professional technicians install only authentic parts to ensure durability. These parts and accessories can also be ordered by filling up a simple and easy order parts form or by calling our customer care. So all your cars might need during the repair or maintenance is available at Castle Honda service center in Chicago, IL. We are providing a one window solution for our valued customers in the highly efficient manner, just in order to meet their high expectations and retain their loyalty. The Castle Honda service team acknowledges the fact that Honda users in Chicago, IL are very much passionate about their cars. So we advise them to never ignore even the minor repair or maintenance issues on your cars such as oil change or battery and wipers replacement. Also your cars’ tires need to be properly inspected at regular intervals. Therefore, keep visiting us and never compromise on your cars reliability and durability.